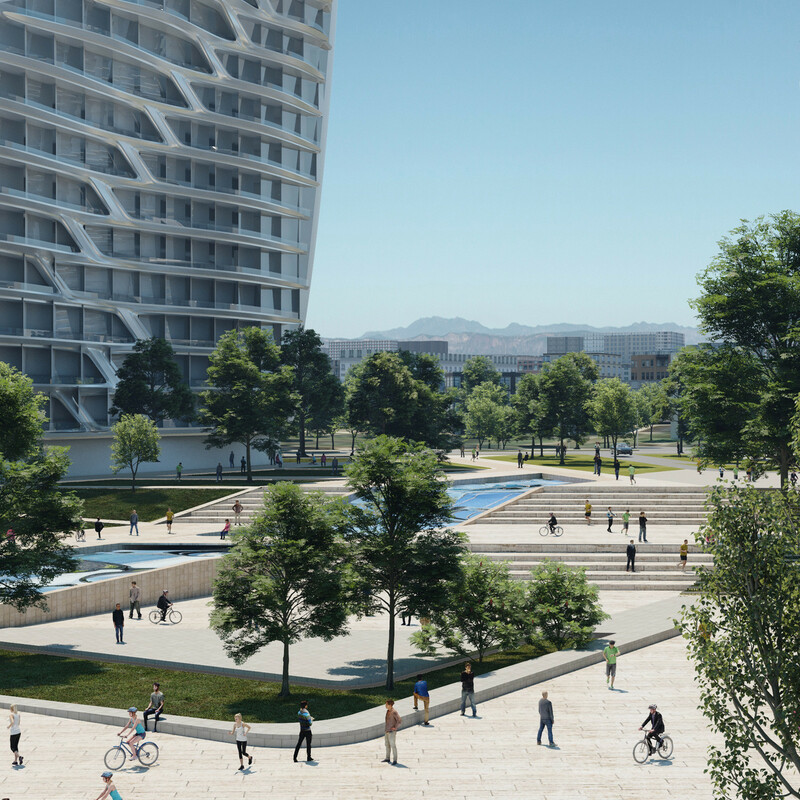 For now, these beautiful buildings in Novorossiysk exist only on paper - but the works will start in 2018. 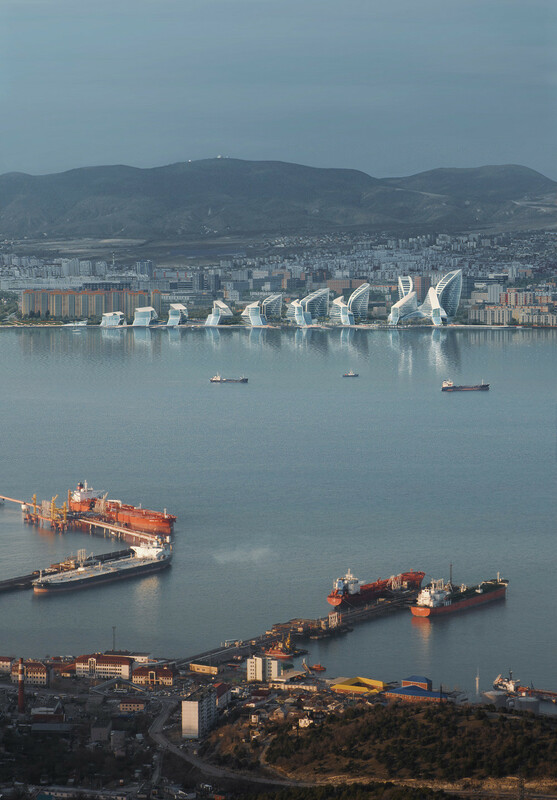 The seaside Russian city of Novorossiysk (1400 km south of Moscow) is about to get a lick of paint. 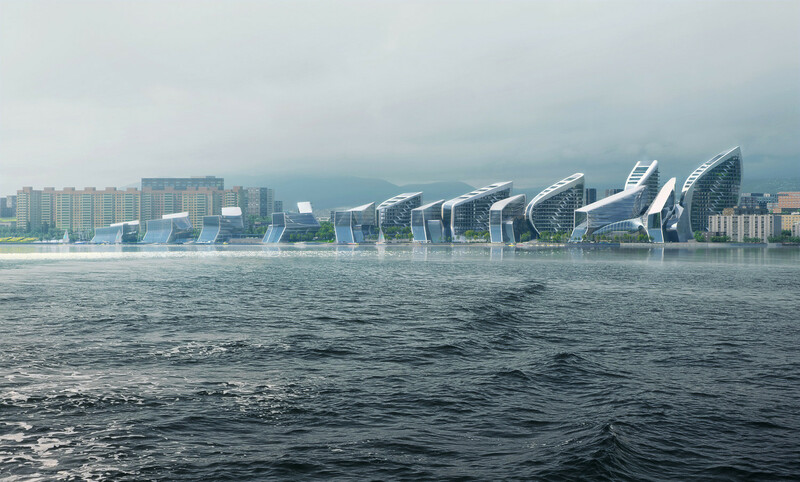 British Zaha Hadid Architects bureau has won an international contest to build a tourist and recreational cluster on one of the city’s embankments. Works are set to begin in 2018. 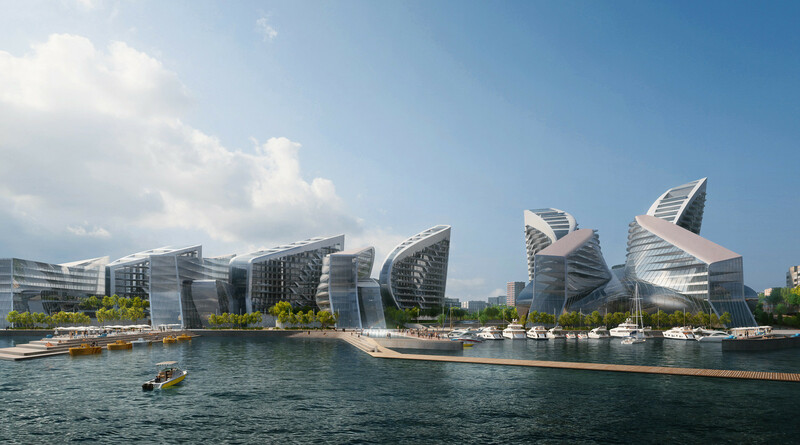 According to the project, the cluster will consist of 9 streamlined buildings of different heights, all connected to each other and to the sea (through a system of berths). 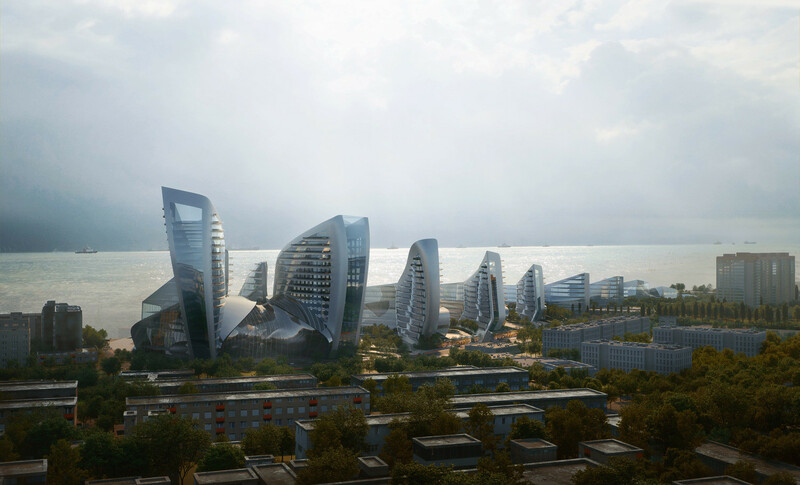 “This configuration suits the city’s landscape and at the same time can become a modern-day architectural symbol of Novorossiysk,” the description reads. Zaha Hadid Architects has previously designed two buildings in Russia: the Dominion Tower business-center in Moscow and a private mansion in the Moscow region. 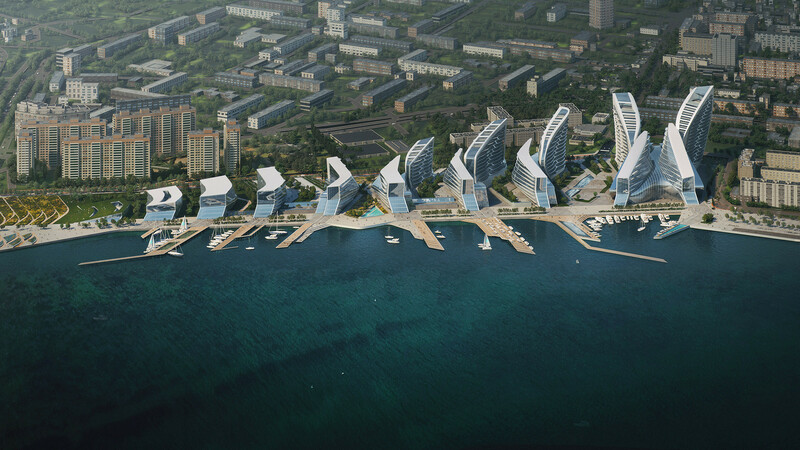 Here are some pictures that help to see how Novorossiysk will look like after several years. Russia is now full of brand-new beautiful buildings. Just take a look at these airports.